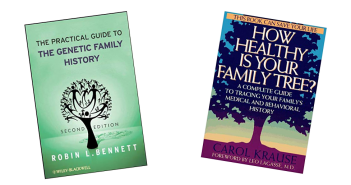 Family medical secrets: who should you tell? 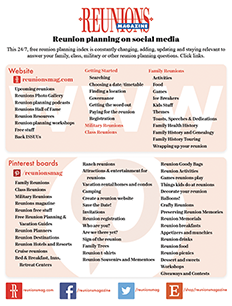 As a reunion organizer since the early seventies, I went to my 1987 family reunion with a new purpose. I decided to include health history. I wanted to find out why a simple outpatient, surgical procedure had caused me to have a near-death experience. It was not a romantic romp into the good light, and I wanted to be sure it never happened again. I prepared a three-page medical questionnaire to be completed by the fifty people at our reunion. 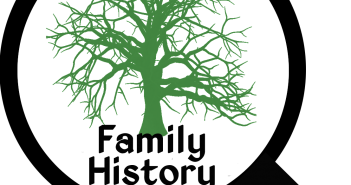 I wanted to find out if anything in our family medical history could explain my problem. I was asking for the most intimate information so I promised confidentiality. That is, I would accumulate the data and report it by generation, but I would not divulge who had reported what medical malady without their permission.